I guess this is now considered an "old Fashion" Buick now, since it is still based on an Opel platform. 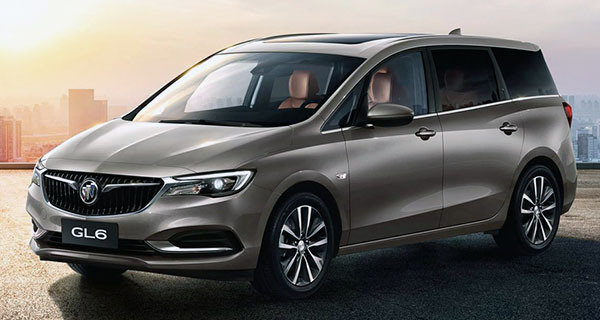 This is a compact minivan for the Chinese market. Where the Buick brand is super popular. 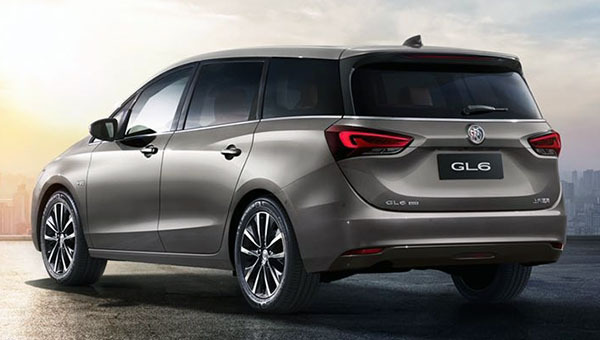 And the larger GL8 minivan has been a huge hit for GM over there. It is powered by a small 1.3 Liter Turbo with 156HP. And of course, this is not coming to the US. I would consider a compact sixe minvan like the GL6 over a CUV if it looking like the this one in the picture. All the cars that I like are Chinese exclusives. LOL!